Transfer from Rome airport to Rome hotel on seat in coach basis. 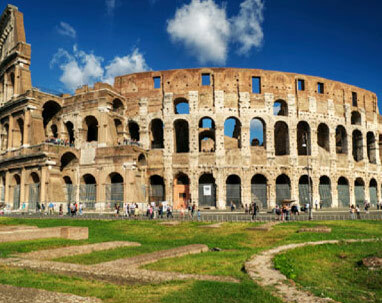 Upon arrival in the city of Rome, you will be transferred to your hotel from the airport to the hotel on a seat-in-coach basis. 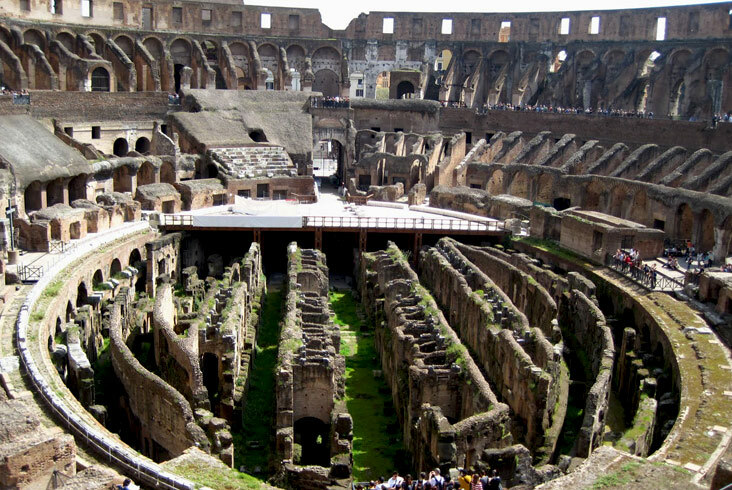 You have the rest of the day to enjoy the magnificence of Rome and there is no shortage of things to do. You can relax in the city’s elegant squares. Later can proceed to GourmIndia if you are craving some Indian food. 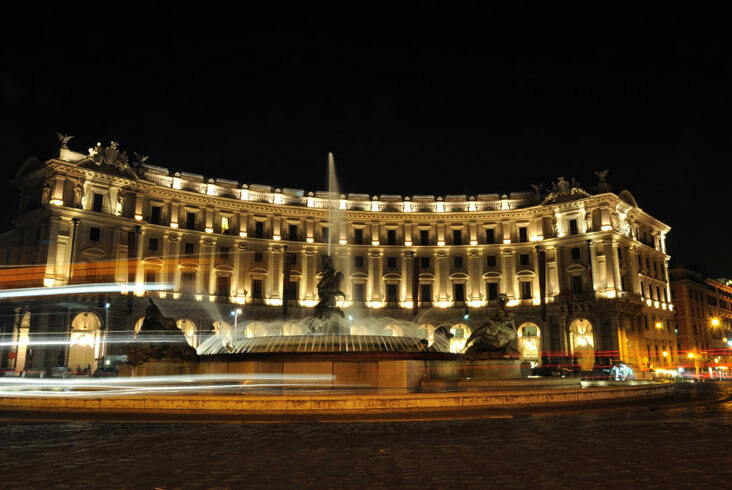 Enjoy a comfortable overnight stay in Rome. Later can proceed to GourmIndia if you are craving some Indian food else, you can try some of the delicious world famous Italian pizzas! 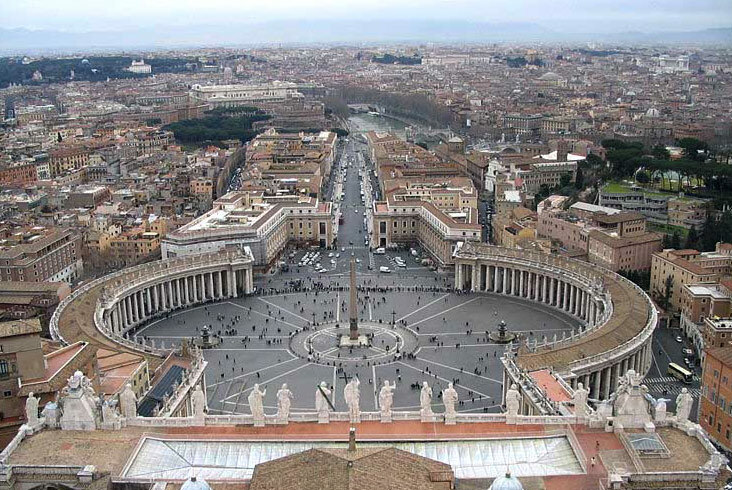 After breakfast, check out from hotel and make your way to the station in Rome from where you will be taken to Florence. Upon arrive in Florence, proceed to hotel on your own and check into the hotel. 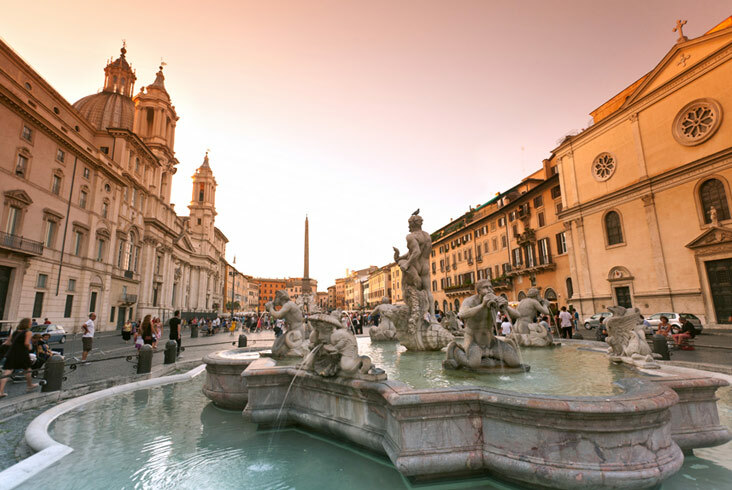 You have the day to explore this beautiful city on your own - top recommendations include the Cathedral, the Baptistery, the Uffizi, the Bargello, and the Accademia. The churches of Santa Maria Novella and Santa Croce are veritable art galleries. After a delicious breakfast, you will begin with the walking tour in Florence. 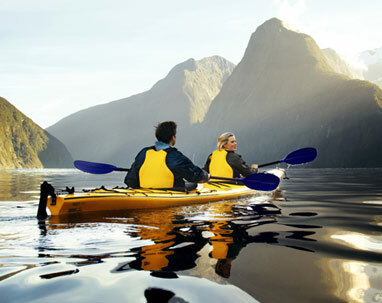 This tour will last for around 2 hours and at all points you will be accompanied by a guide. You will need to reach the departure point (Signoria Square) on your own. Once you are done with this tour, you will have some time on your hands so make the most of it Later on, please make your way to Gourm India if you are craving some Indian food. After a delectable breakfast, Check-out from hotel and proceed to Florence station on your own for your departure to Venice Island by train. Arrive in Venice and at the St. Lucia station on the opposite side you will see the water bus stop - Ferrovia from where you should take the water bus - vaporetto (this is another name for a water taxi or water bus in Venice), which is operated by ACTV, the public transport authority for Venice. Take Water Bus Route 1 & 2 to reach St.Marks Square. The scheduled journey time between Santa Lucia Railway Station and St Mark's Square is about 45 minutes. There are 14 stops along the way. Ticket cost €7.50 Per Person and is valid for 75 minutes from when it is punched. Please do make a note of that! Arrive at St Marks from where your hotel is a short walk away. You have the rest of the day to enjoy Venice Island on your own! 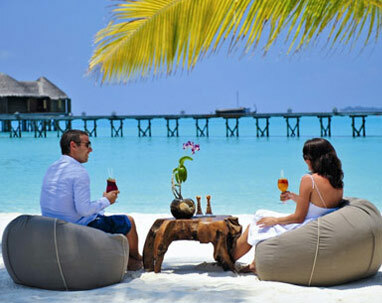 Enjoy an overnight stay at hotel in Venice island. After breakfast, you have a few hours to enjoy the romance and tranquility of Venice on your own! At 4 PM, you will begin with your Gondola Ride – glide through the calm waters, be prepared to be serenaded by your gondolier against the backdrop of the enchanting Baroque buildings. You have some time before which you can make your way for dinner and then retire for the night at your hotel. After breakfast, check out from your hotel and proceed to Venice airport via the Venice Water Bus. Bon voyage! 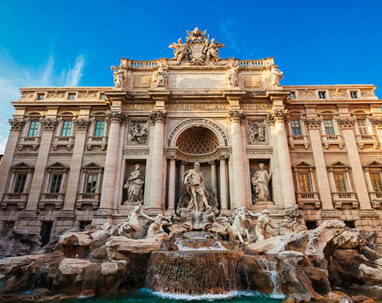 We certainly hope you had a splendid and memorable time in these three Italian jewels! Valid Passport with at least 3 months validity from the date of departure to Italy and all the formalities regarding the passport duly completed.